Matthias Brenzinger collected our award at a ceremony in Anura Wine Estate (Stellenbosch). 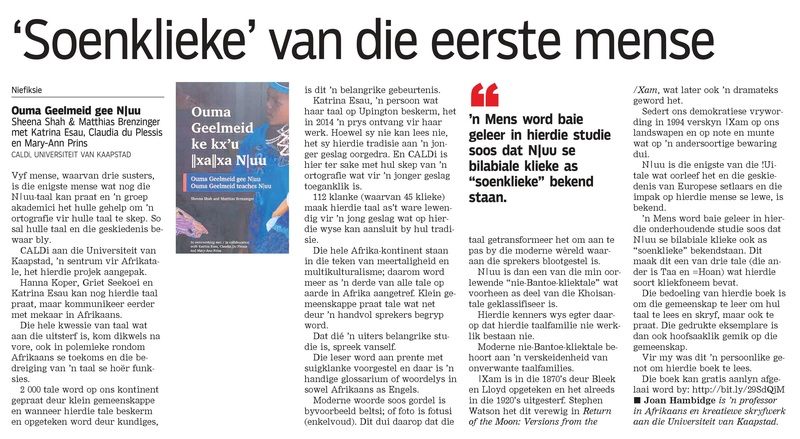 Our N/uu reader received an award from the ATKV (Afrikaanse Taal- en Kultuurvereniging), the Afrikaans Language and Culture Association, in the category Dictionaries. 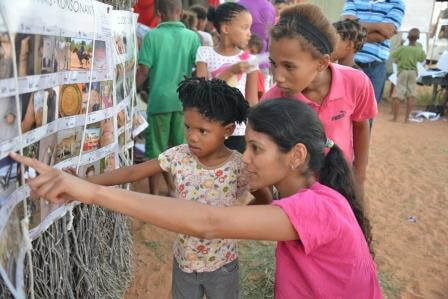 The R10,000 prize money will help the N/uu language school in Upington (South Africa) to continue with their great work in teaching N/uu to the younger generations. 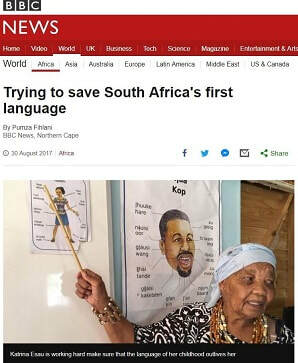 Baie dankie to ATKV! A list of all 2017 ATKV prize winners can be found here (in Afrikaans!). 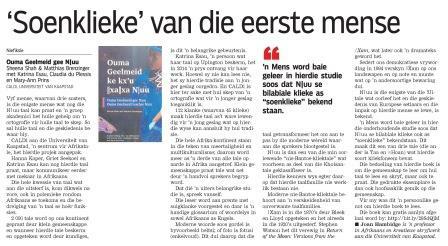 More about the award can be found here (in Afrikaans!). 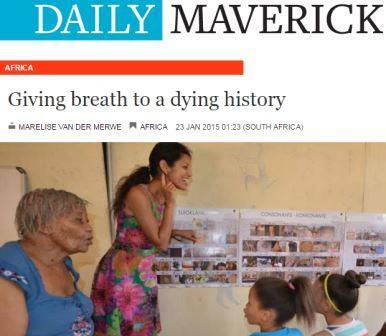 Interview with the BBC on Katrina Esau's hard work to save N/uu from dying out. 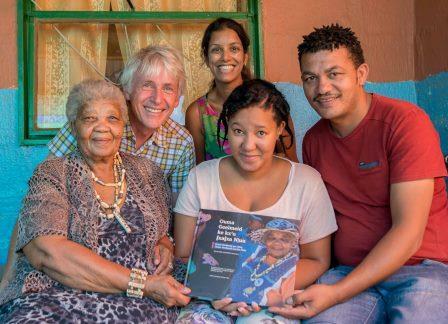 Hear her speak in her language and read about her tireless efforts to pass on her language to the younger generations in South Africa. Interview with Neo Muyanga (South African composer, musician and cultural activist born in Soweto) on endangered languages. How do languages become extinct? Should we care? Should we try to save them? 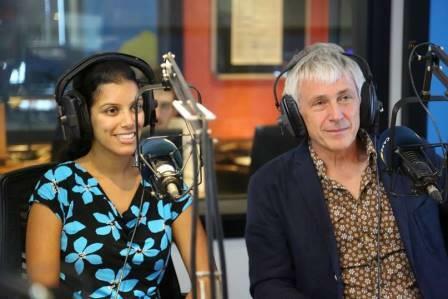 Listen to the radio interview on CapeTalk and 702 here. 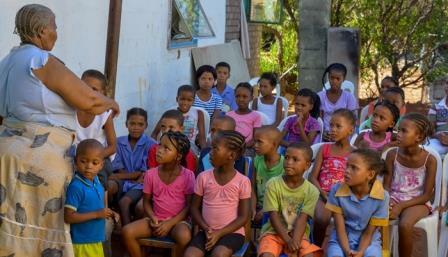 UCT Faculty of Humanities reports on a new language tool for South Africa’s most endangered language. Read the article here. The BBC World Service interview on how the three remaining N/uu speakers are keeping the flame of their language alive. Listen to the interview here. The Guardian reports on how the three remaining N/uu speakers are attempting to save their language from extinction and how CALDi is supporting these efforts. Read the story here. 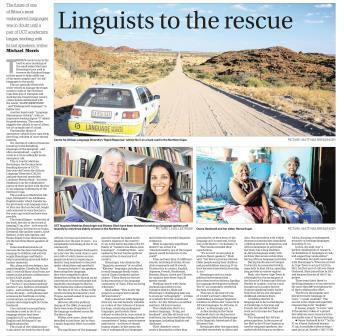 The CALDi N/uu Language Project is featured in the daily online South African newspaper Daily Maverick. Read the story here. 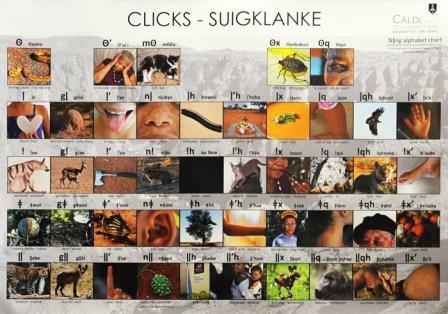 UCT News puts threatened African languages in the spotlight and features the N/uu alphabet chart. Read the story here. 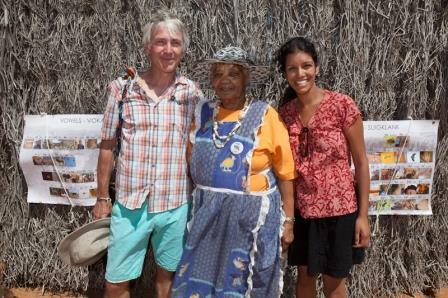 Interview with eNews Channel Africa (eNCA) at the Kalahari Desert Festival 2014 on CALDi's work with the last remaining N/uu speakers in Upington. Click on the YouTube video to watch the TV interview. UCT Faculty of Humanities reports on how UCT is supporting the five remaining speakers of N/uu. Read the story here.